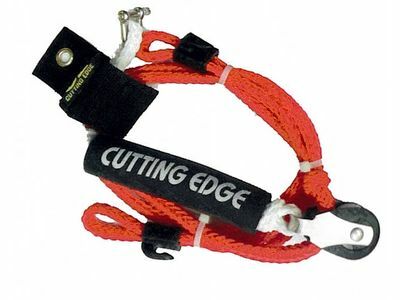 Cutting Edge manufactures a range of great quality ropes, handles and accessories for waterskiing, wakeboarding, barefooting, kneeboarding, wakesurfing and tubing. Using high quality products, these products are sure to give you a great day on the water and give you the reliability you need. The cutting edge in performance. CUTTING EDGE LV HANDLE W/ 5 SECT. 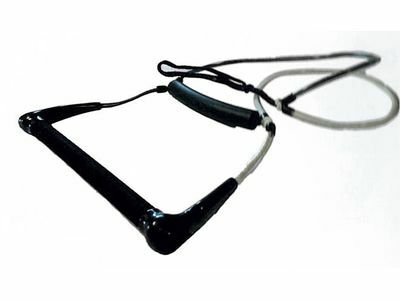 CUTTING EDGE LV EVA HANDLE W/ 5 SECT.